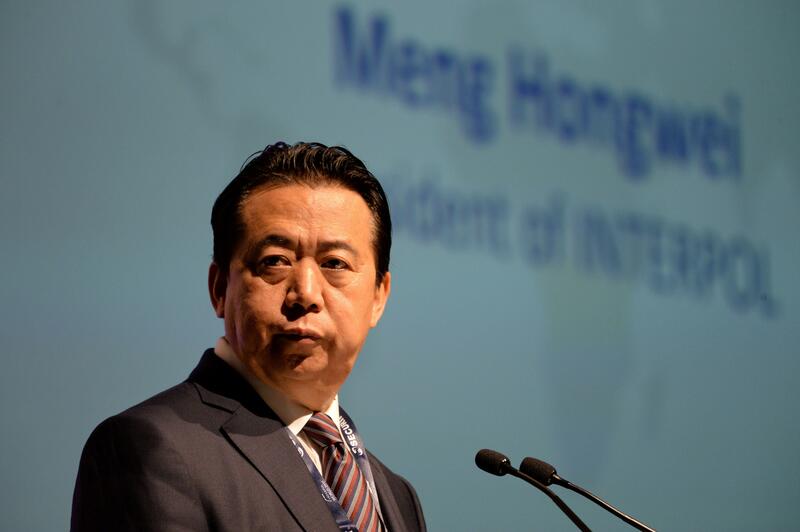 French police have opened an investigation into the disappearance last month of Meng Hongwei, the Chinese head of the international police organization Interpol, sources close to the inquiry told European news outlets on Friday. Meng was last seen leaving for China from Interpol's headquarters in Lyon, southeast France, in late September, the source said. His wife reported him missing. Interpol's website notes that Meng has served as Vice Minister of Public Security in his native China. The organization released a statement saying the whereabouts of its leader was a "matter for the relevant authorities in both France and China." Chinese newspaper the South China Morning Post quoted unnamed officials as saying Meng was the subject of an investigation in China and that he was "taken away" for questioning by authorities "as soon as he landed" in the country. The Post said it was unclear what Meng might be under investigation for.